Take a seat and watch the passing parade, see the surfers catching a wave or observe the river traffic of the busy working harbour. Ferries, tugs, container ships, yachts, kayaks and cruise liners are frequently seen. On Saturday afternoons see a succession of bridal parties having photos taken at the Newcastle Baths and King Edward Park. You might be lucky enough to get a seat on the foreshore within hearing distance of the music coming from Queens Wharf Hotel on Sunday afternoons. 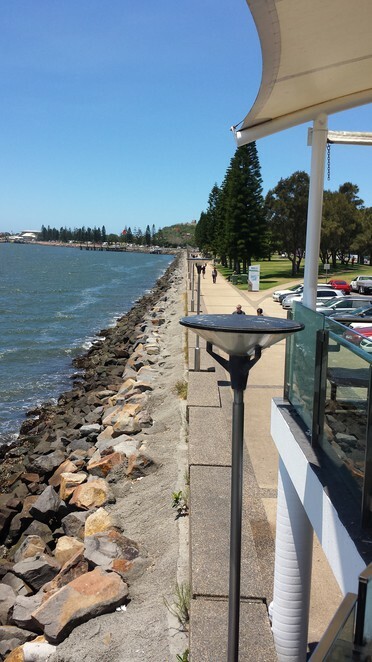 There are many great places to walk such as the coastal Bathers Way, Nobbys Headland and breakwall and along the foreshore promenade of the Hunter River. 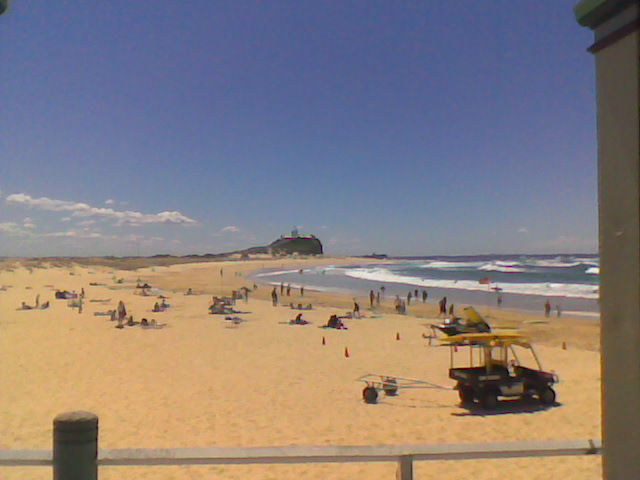 Nobbys lighthouse can be visited on Sundays 10am-4pm. 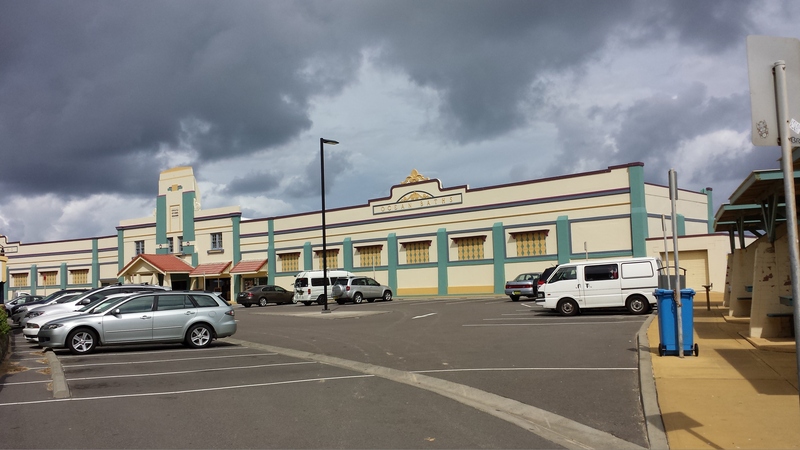 Slightly inland one can investigate the East Newcastle Heritage walk, art deco architecture and modern street art murals. 1 Laman Street, open 10am - 5pm Tuesday to Sunday. An interesting collection of changing exhibitions. Past exhibits have included The Archibald Prize, Whitely on Water and Art Express. See the website for information about exhibitions, free tours and cart activities for children. 6 Workshop Way, open 10am - 5pm Tuesday to Sunday. Permanent exhibits are Newcastle Story, Fire & Earth, Supernova & Mininova (hands on scientific fun for kids, big & little). Special exhibitions change regularly and have recently included 100 years of the motorcycle, the War at Sea and the Making of Midnight Oil. Browse through pre-loved titles in Cooks Hill books or borrow a book at Newcastle library. Also a great activity for a rainy day. At Frontline Hobbies 255 Hunter Street, open seven days. Established in 1978, the largest hobby store in Australia. There is something here for everyone! Toys, board games, models, jigsaws and craft materials. The Christmas animated window displays are always worth a visit. 29 Centenary Road open 7 days from 10am to 5pm. 25 antique dealers and a vintage grocery store museum. The centre has an eclectic mix of goods including jewellery, glassware, tools, books and collectibles from the 1780s to the 1980s. Nobbys Road open Wednesday to Monday 10am - 4pm. 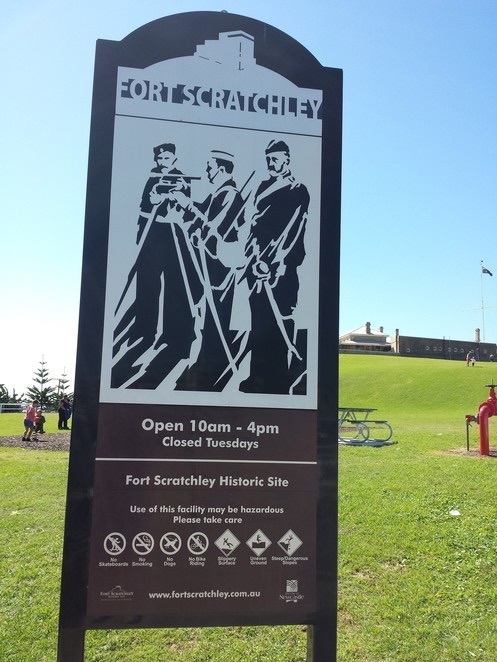 Take a self guided tour of the Fort Scratchley environs, picnic with a view or whale watch in the winter months.Tunnel tours are guided and incur a charge. Firing of the guns occur at 1pm daily to coincide with the dropping of the time ball on Customs House. Special activities relating to military history occur on Australia Day and Anzac Day. Enjoy the surf at one of the local patrolled beaches (Nobbys, Newcastle, Bar, Dixon Park & Merewether Beaches) have a dip or do some laps in one of the Newcastle or Merewether Ocean baths. Paddle in some rock pools and get sand between your toes. Have a picnic, kick a ball or fly a kite in one of the beautiful parks. King Edward Park contains a Victorian rotunda and colourful flower beds. The park also hosts events such as Carols by Candlelight, Movies in the Park, The Mattara Hill Climb, and fun runs.